Wooden Boat Festival | Experience New Orleans! Mid-October is the time for fun and action at the annual Wooden Boat Festival held in nearby Madisonville. 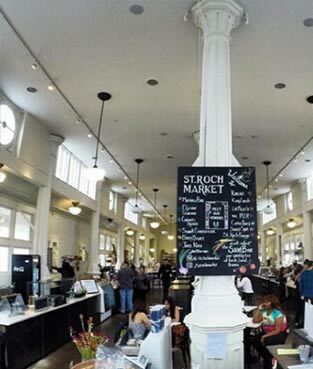 The weather will be cooling off, and the whole family will enjoy two jam-packed days. Visitors will have plenty to do including viewing an amazing assortment of boats. Last year’s lineup included luggers, skiffs, trawlers, work boats, cruisers, sailboats and more. The boats will be there for your enjoyment and also to compete for awards in categories such as Best in Show, Best on Water and Best on Land. It’s the 29th year of the show, which raises money to support the Lake Pontchartrain Basin Maritime Museum. Here’s an overview of the planned schedule of activities. 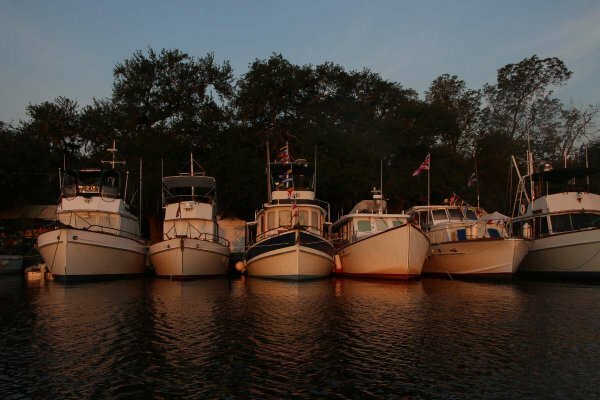 Maritime Mania: Celebrate the kickoff of the Wooden Boat Festival on Friday evening from 7:30 to 10:30 p.m. Hang out, party and get to know some of the wooden boat captains. Enjoy live music, food from 25 regional restaurants and an open bar. Quick 'n' Dirty Boat Building Contest: This two-day event is popular and fun enough to be its own festival. Teams compete for awards for the most awesome boat decoration and costuming as they roll on down the river. It feels like Mardi Gras all over again. Children’s Village: Kids have their own special area at the festival, with music, games, arts and crafts, science experiments and more. Highlights include Amazon Adventure Obstacle Course, Rockin’ Rollin’ Bubbles Amusement, Quad Jump, Paint-the-Pirogue, Tinker Tug and the Smoke House. It’s great, safe fun, and there’s seating for parents. Boat-building for kids: Ambitious children can try their hands at building their own wooden boats, which will be theirs to keep as souvenirs. (Parents – these aren’t full-size boats, so don’t worry!) The St. Tammany Woodworkers Guild supplies all the parts and pieces the kids need and helps with assembly. Car & motorcycle show: If you’ve got a hot classic car or motorcycle that you know everybody would love to see, bring it on down and show it off. Call (985) 845-9200 to learn how to get your vehicle in the show. Beer garden: What festival would be complete without a lush beer garden? This one will feature draft and bottled beers, both imported and domestic. Have a seat in the shade, enjoy a brew and watch football action on big-screen TVs. Get ticket information, festival rules and policies, parking directions, host hotels and more on all the events at WoodenBoatFest.org.